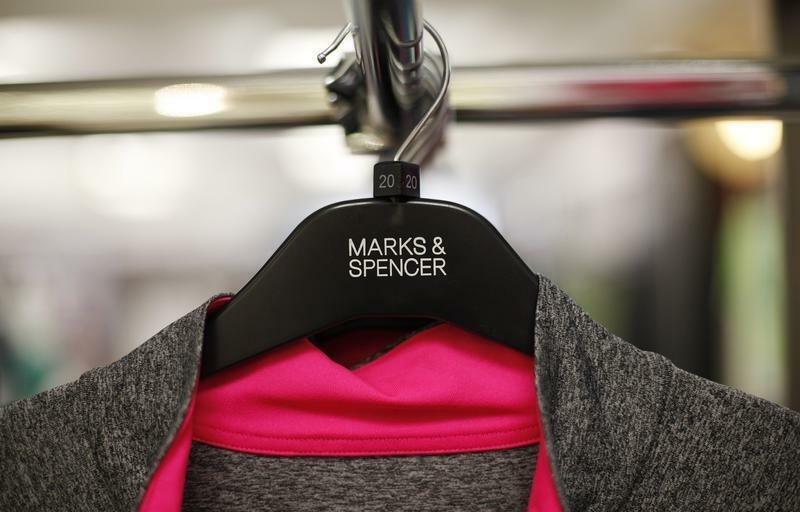 LONDON (Reuters) - Marks & Spencer is to offer its army of private investors a gift card instead of a dividend payment as the British retailer rethinks the way it rewards shareholders. About 30 percent of M&S equity is owned by private investors, one of the highest proportions in the FTSE 100 index of Britain's leading companies. A decade ago billionaire Philip Green's attempt to take over M&S, one of Britain's best known retailers, failed partly because private investors were implacably opposed to him. The company said on Monday that in partnership with share registrar Equiniti it will invite more than 190,000 of its UK-registered private investors to join a scheme which enables them to use money from dividend payments to purchase an M&S Shareholder Card. The cards can be loaded with up to 1,000 pounds at a 10 percent discount to face value. The M&S Shareholder Card will operate much like a gift card by offering credit that can be used to shop in M&S stores in Britain and online. M&S shares have performed broadly in line with the FTSE 100 index over the last 12 months after a difficult few years for investors. While its food business has performed well, its general merchandise business has reported 14 straight quarters of declining underlying sales. M&S paid a dividend of 17p last year, a yield of around 3.4 percent based on the current share price of 505p. Equiniti said it hoped that with M&S leading the way it would be able to extend the scheme to other British companies. Equiniti will write to M&S private investors over the next week to invite them to sign up by June, ahead of the next M&S dividend payment, expected to be in July 2015. Participation in the new scheme is optional and those subscribing to the card will continue to receive their current shareholder discount vouchers, which are mailed each January. M&S shares are up 3.2 percent year-on-year. That compares to the FTSE 100 index's rise of 2.4 percent.